Is evolution a fact? - READY... SET... QUESTION! Why does the National Academy of Sciences (NAS) hold the position that evolution is a fact, yet fail to offer a single and concise definition? 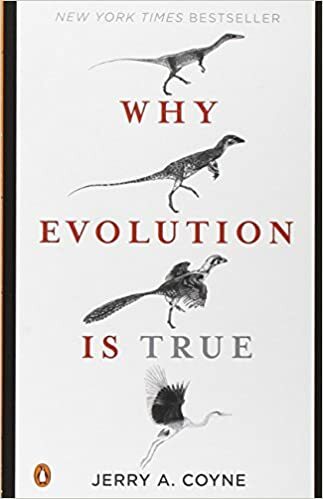 In my book What Is Evolution?, I dive deep into the question of why evolution is not defined consistently and scientifically. Join me in the journey. Some people have criticized me by claiming that I am drumming up conspiracy theories as to why there is no concise definition. Also, I have been told that everyone knows what evolution is and there is no need for a concise definition, but is this true? Charles Darwin and his great work The Origin of Species, the NAS, the Next Generation Science Standards that outline our federal educational framework, state departments of education, local districts, school boards, textbook publishers, and court transcripts from every major case dealing with origins have all failed to outline a concise and scientifically agreed upon definition of evolution. The idea that I am drumming up a conspiracy is false. There is no concise and scientifically agreed upon definition of biological evolution. Period. 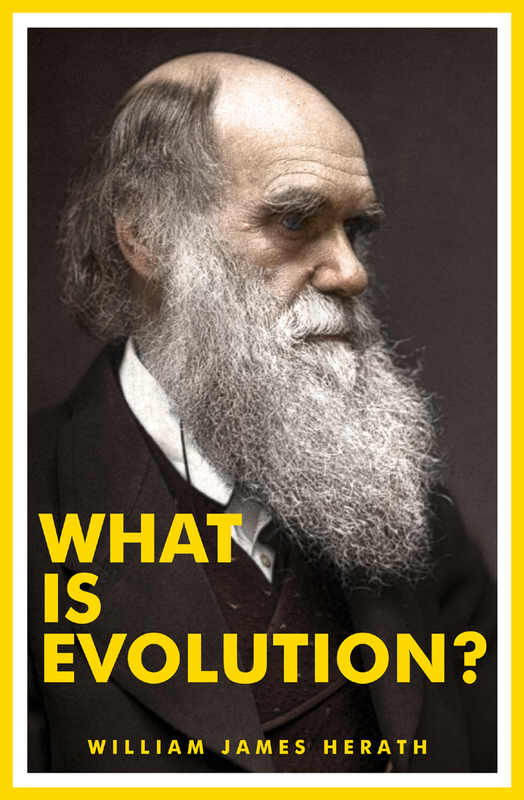 The second criticism I have received has to do with the idea that everyone already knows what evolution is, but do they? Even the well respected NAS is confused as to what evolution is and perpetuates the issue. For example, the following definition found on the same page as the previous three, is strikingly similar. The emergence of new species – genetically isolated organisms – is the result of evolution and so much of what the idea encompasses that Jerry A. Coyne wrote in his book Why Evolution is True, “if speciation didn’t occur, there would be no biodiversity at all.” The subsequential means of how the result came to be is just as imperative. Darwin was on the right train of thought when he gave a hint toward the idea of harmless mutation (genetic mistakes that do not decrease an organism’s ability to survive) and genetic drift (the random sampling of traits/genetic information from two parents, in turn creating offspring with their own unique traits/genetic information) when he stated species to be “mutable.” The two mechanisms of mutation and genetic drift, when combined with natural selection, are the evolutionary means of life’s biodiversity, aka the emergence of diverse species. 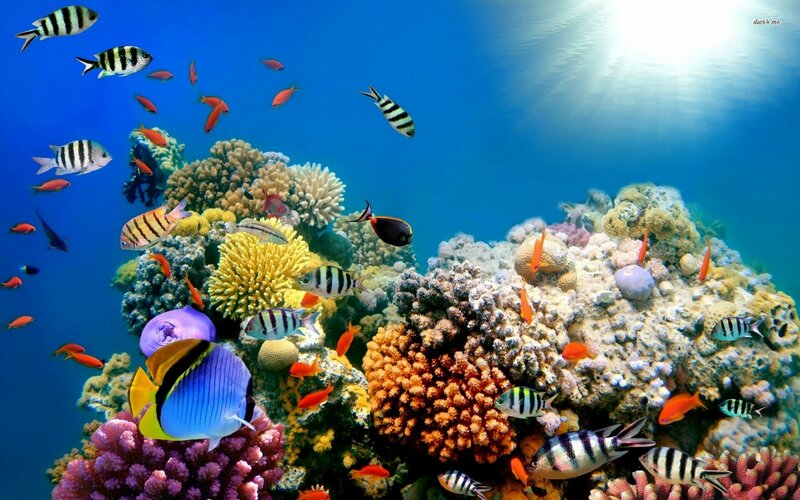 The reason we humans are on a quest to understand the enormous diversity of life on Earth, is the enormous diversity of life on Earth. 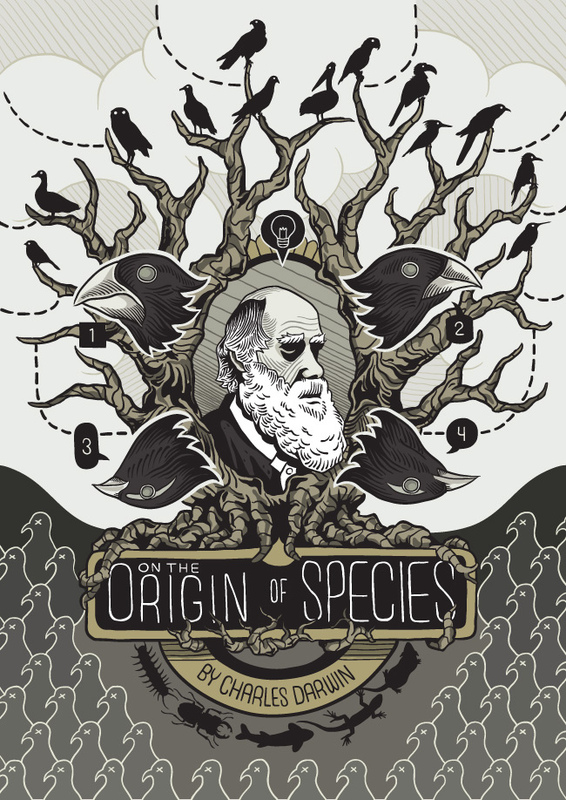 Simply stated, Charles Darwin wrote The Origin of Species, because he wanted to explain the origin of species. Evolution’s life blood is the emergence of new and unique kinds of living things. If speciation is not included throughout the conjecture, then those engaged are spuriously depicting evolution and perpetuating the confusion that has trickled down from the NAS. For, evolution is the emergence of diverse, genetically isolated organisms from a common ancestor, by means of natural forces that select genetic mutations to be laterally and/or vertically transferred to successive generations. An even more simplistic way of communicating it is to say that evolution is speciation caused by naturally occurring selective pressures. Claiming that changes in an organism’s traits is the same as evolution is a false claim. Granted, trait change/variation is a claimed mechanism, but it is not synonymous with the term evolution. There is an enormous amount of trait variation found among various offspring that have the same parents. Siblings can display drastic trait variation even though the source of genetic information is the same. Add eons to this idea, plus various gene pools not limited to siblings, and we get the extreme trait variations found among humans. Swedes and Aboriginal tribes people have gone through extreme adaptation and extreme trait variation, yet both are human and are able to interbreed. Humans, regardless of trait variation brought on by genetic drift or adaptation due to natural selection, are all the same species. Claimed mechanisms of evolution are real and observable, but those who use various mechanisms like “adaptation” or “trait variation” interchangeably with “evolution” are spreading spores of confusion and are deplorably unscientific. 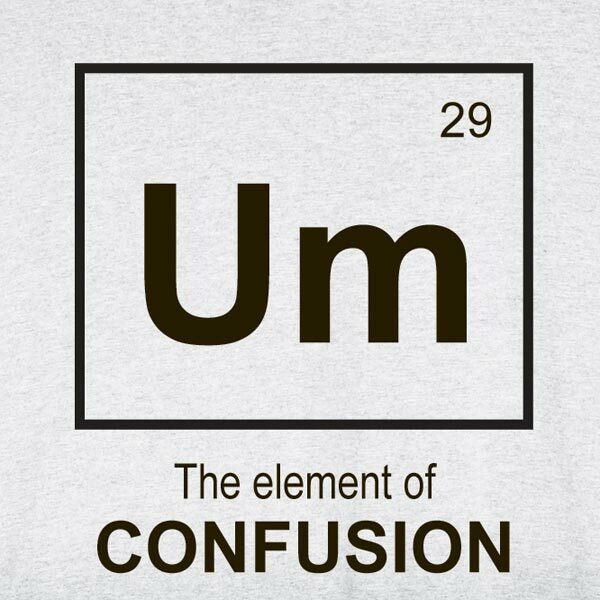 So, when it comes to the NAS and the four definitions I have mentioned in this post, only macroevolution comes close to being deemed as confusion-free and as an accurate representation of biological evolution outlined by Darwin and his successors. The other three definitions fall under the idea of adaptation by selective pressures, of which is not interchangeable with the word evolution. In my book, What Is Evolution?, I propose that evolution should be defined as the emergence of diverse, genetically isolated organisms from a common ancestor, by means of natural forces that select genetic mutations to be laterally and/or vertically transferred to successive generations. I give very good reason as to why this is an accurate definition by referencing countless experts in the field of evolutionary biology and their conclusions. The title of this post is: Why Evolution Is a Fact. Evolution is a fact because it remains an elusive term that can be described as almost anything, therefore, when asked what evolution is; it can be elusively described as a fact. There is no scientifically, nor legally agreed upon definition, but one day there will be and on that day the confusion will end, the fog will rise, and the double talk will cease. If you have an opinion about the origin of species and life’s biodiversity, I suggest you ask yourself a poignant question, What Is Evolution? Previous PostWhat does the future hold?Next PostWhat is macroevolution?